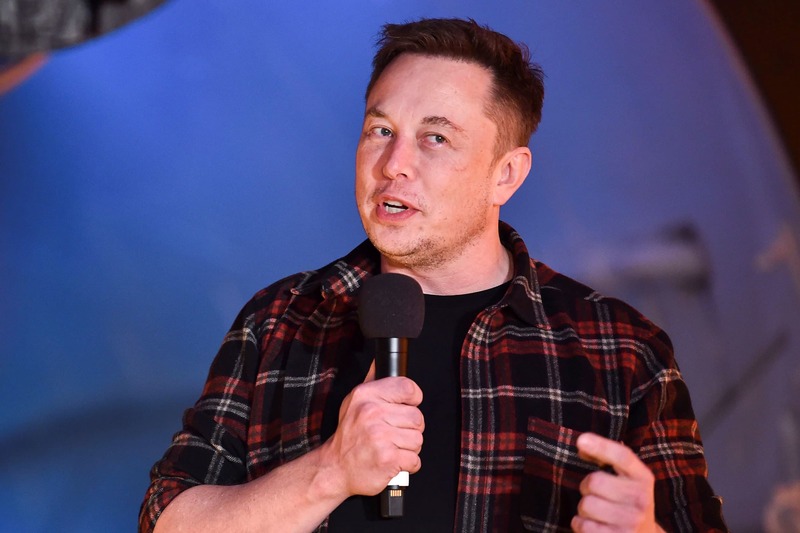 “Tesla will need to make these cuts while increasing the Model 3 production rate and making many manufacturing engineering improvements in the coming months,” Musk says. 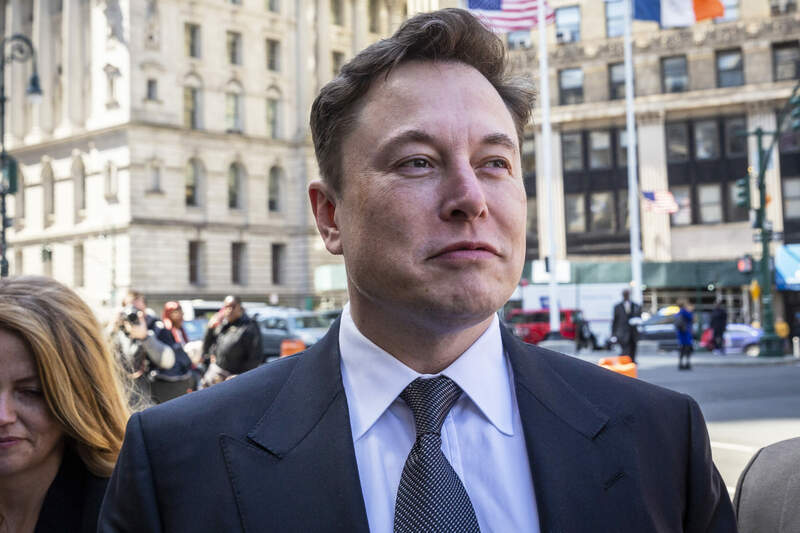 The company discontinued the cheapest versions of its Model S sedans and Model X SUVs this week, and Musk says it will ditch its customer referral program. Musk says Tesla faces “an extremely difficult challenge” in making its products a competitive alternative to traditional vehicles and energy products.